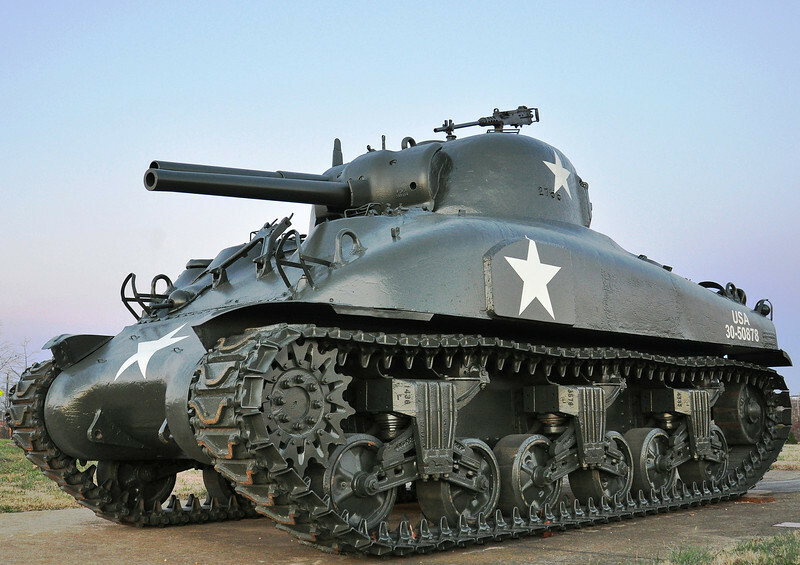 M4A1 POA-CWS-H5 Sherman Flame Tank. Developed by The Chemical Warfare Service to provice close support for attacking infantry. Used in the Pacific Theater in World War II and in the Korean War.